Whether you are with a tactical team, an individual police officer or full sheriff unit, you will benefit greatly from our two officer survival training courses. Your life or your teams’ may depend on it. The 20 hour “Lone Wolf” Advanced Officer Survival Course is an aggressive law enforcement training course designed to prepare Deputies, Officers, Game and Fish, State Police, Narcotics Officers and other law enforcement individuals who find themselves encountering multiple subjects / suspects during high stress and routine daily operations. contacts. Students will be challenged mentally , physically and professionally in handling high risk / high stress situations that a lone officer may face in the performance of his/her duties. This can be considered a class for crisis intervention training for law enforcement. 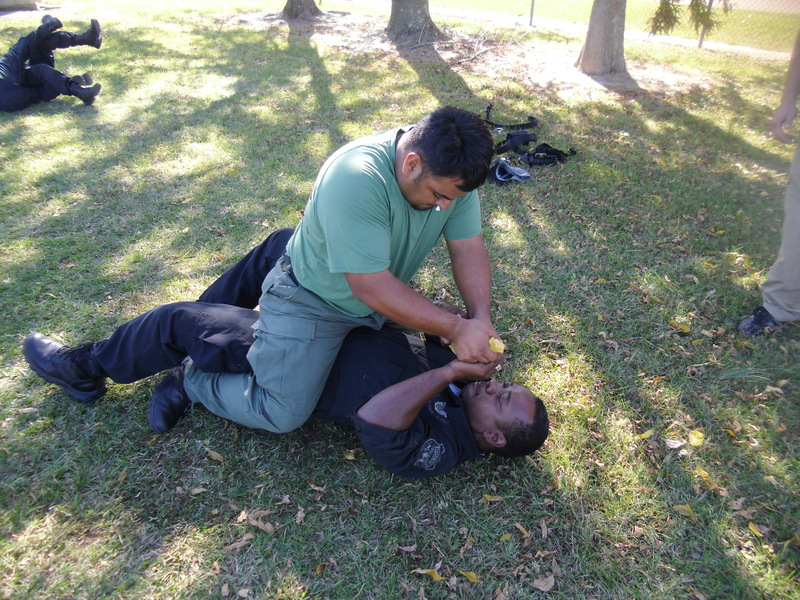 Live fire, Simunitions and Combatives will be incorporated into this fast paced realistic course to hone the officers skills needed to control violent encounters and survive.At the culmination of this course students will walk away with a broadened understanding of the dangers of working as a lone officer in an ever increasing hostile environment. This 30 hour “Lone Wolf” Andvanced Officer Survival Course includes the curriculum above with an additional block of instruction of advanced officer down care. This is not First Aid. We will not teach you CPR, how to use an AED or make a splint out of sticks. Law enforcement participants will learn how to increase the chances of saving yourself, fellow officer or citizen who has suffered a severe life threatening injury in an environment where and extended ETA of EMS personnel or failure to treat the wound rapidly could result in the loss of life. Individuals will learn tactics and medical care techniques used to control major arterial bleeding, treating for shock, proper application of a tourniquet and many other skills needed to make a difference in life or death situation. 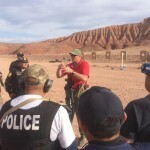 These are critical techniques for officer survival. 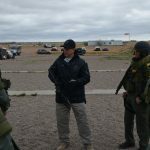 These concepts have proven its worth overseas and is resulting in a number of soldiers and other government employees lives being saved by the actions of those in the field with them at the time the injuries have been sustained. There have been many studies on officer injuries and deaths in the line of duty. One that can be treated in the field and make a major difference is arterial bleeding. In most cases you have three to five minutes until death can result from arterial bleed. You will learn how to control bleeding, treat for shock and many other medical skills. So when you are faced with this situation you have the edge to make a difference. You will be challenged mentally, physically and go through many REALISTIC scenarios to hone in on you survival care skills you will learn. So ask yourself will you be ready……. Each of these two officer training courses can be taken with your team or individually. For information on scheduling a full team course in your city for your tactical team or law enforcement agency, contact us. You may also register online at any time for your convenience.